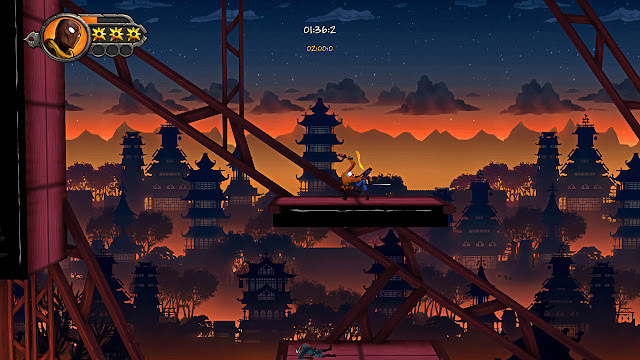 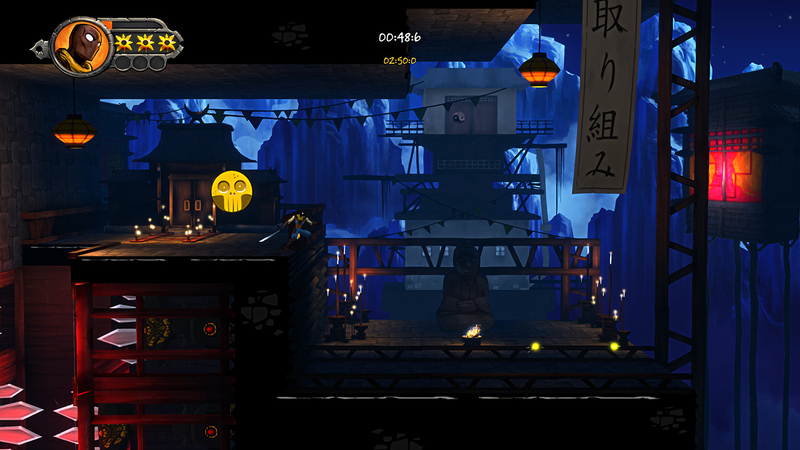 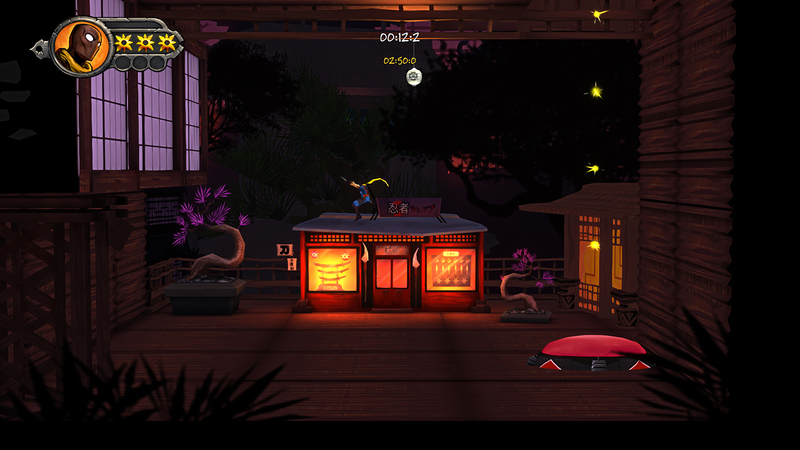 SPC is still in a platforming kind of mood! 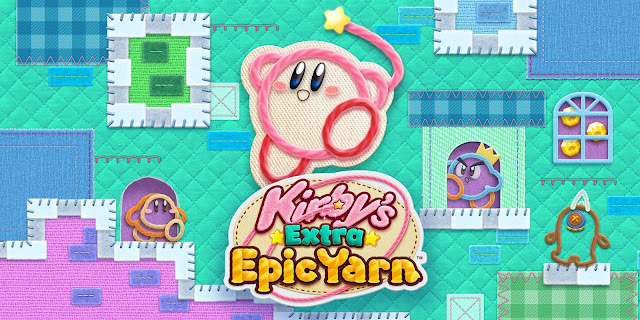 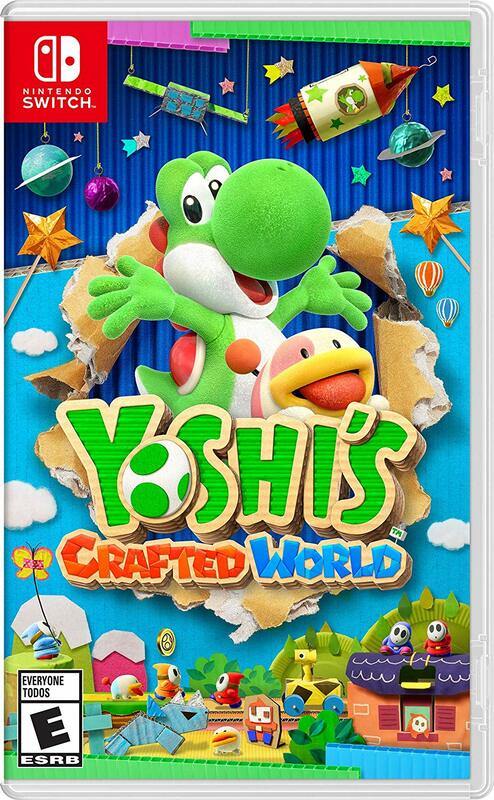 In just a little while, Yoshi's Crafted World will release digitally in North America on the Nintendo Switch. 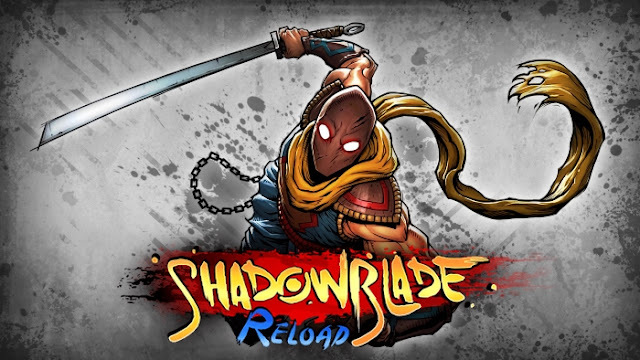 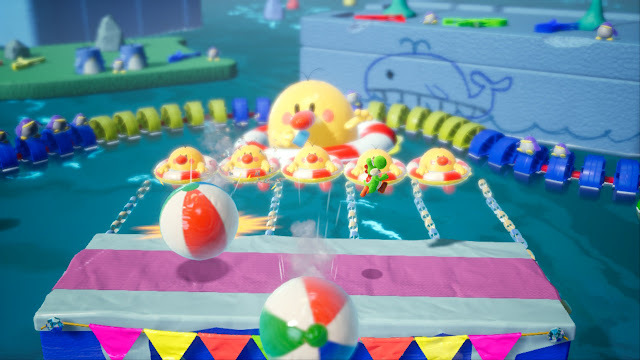 To commemorate the occasion (well, the launch of the game in general), Nintendo of America has provided this special launch trailer for the game. 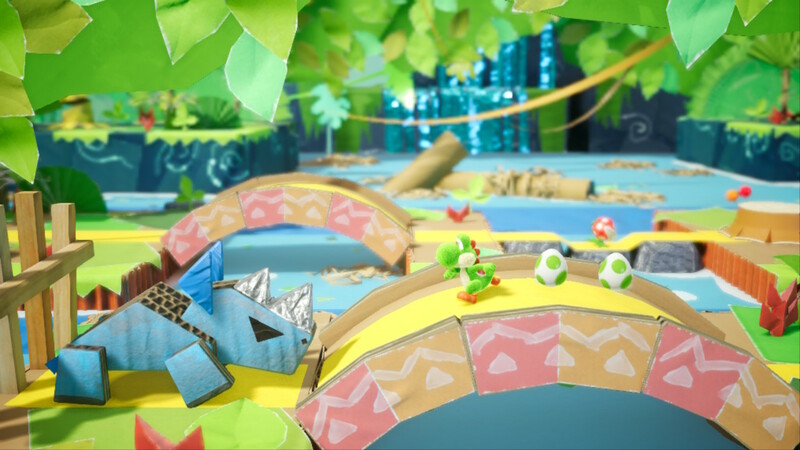 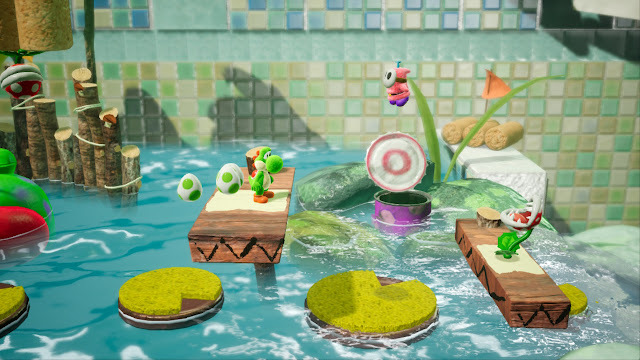 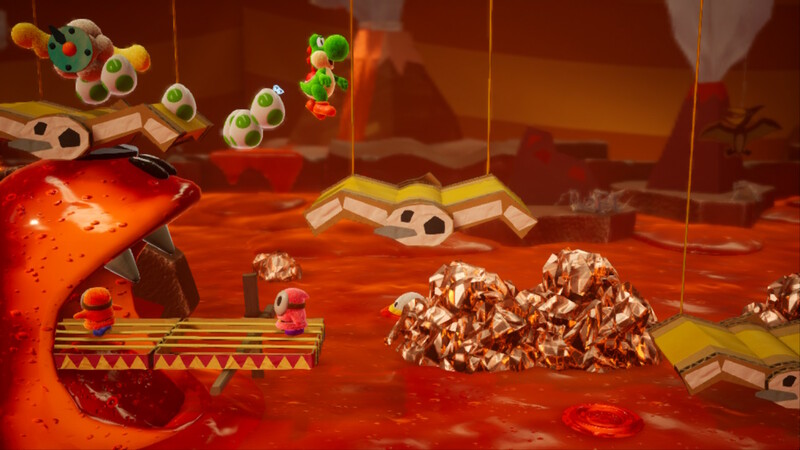 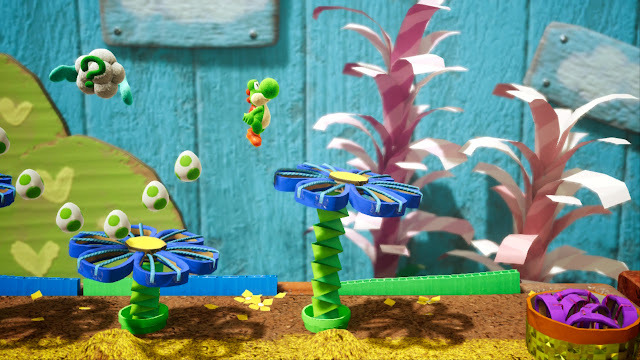 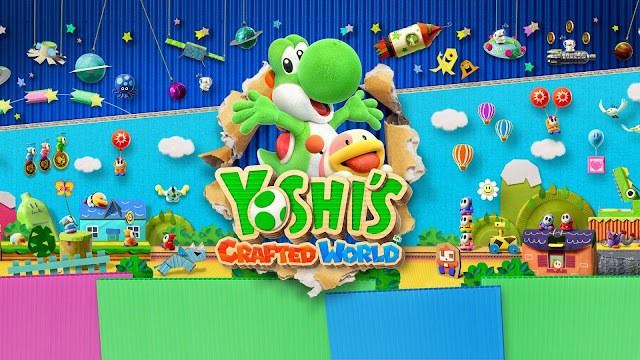 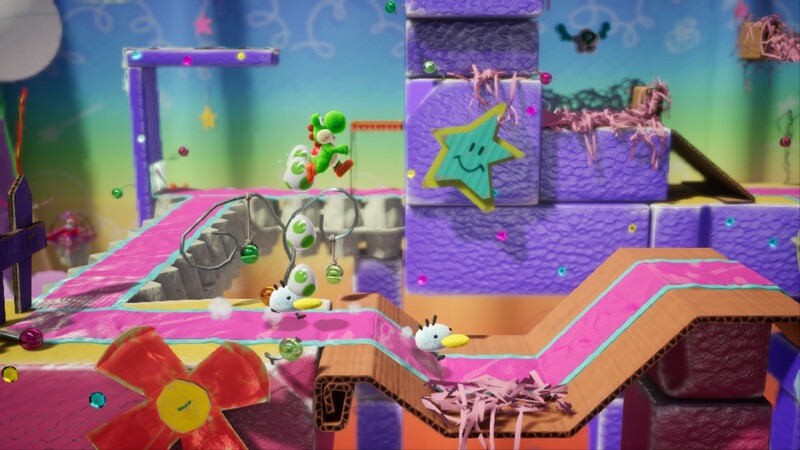 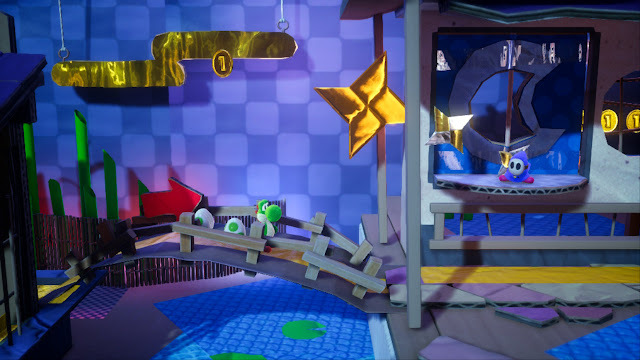 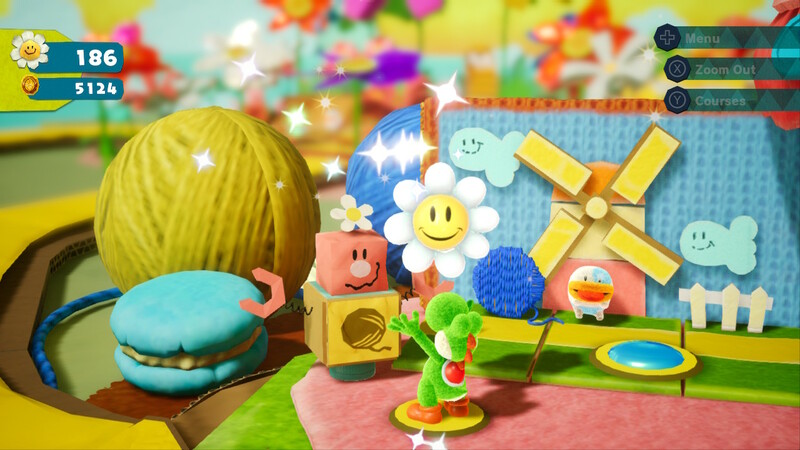 SuperPhillip Central will have its in-depth review of Yoshi's Crafted World in early April.